See Bull Shoals Lake. Stay at the Theodosia Marina Resort. Visit Lake Norfork. Float the fivers. 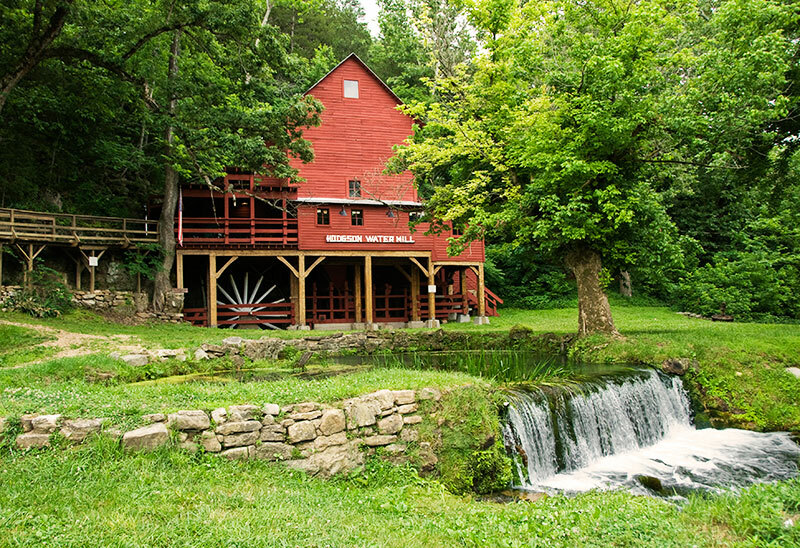 Tour the old mills. Hike the Mark Twain National Forest. Ride the Glade Top Trail. And play the Lost Woods Golf Course near Theodosia, Missouri. 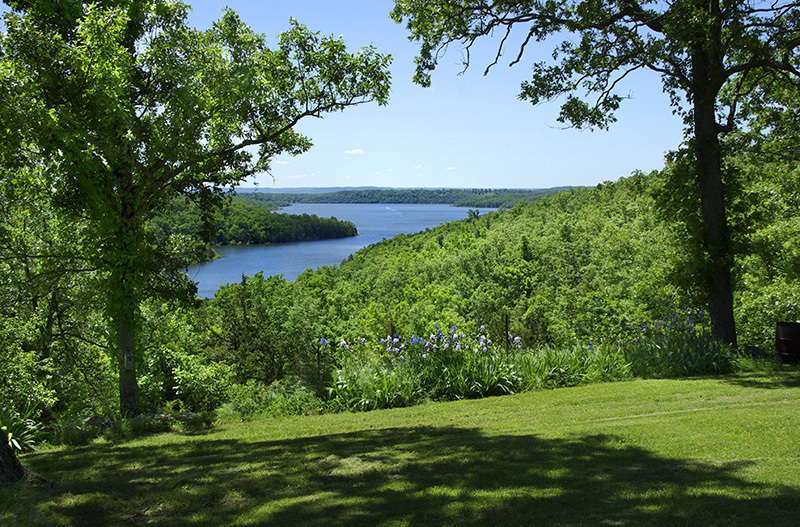 BULL SHOALS LAKE • Famous for its year round fishing, this Corps of Engineers’ impoundment is located in 5 counties in Missouri and Arkansas and has over 1,000 miles of shoreline. It’s a 70 mile boat ride, one way, from Theodosia to the lake’s headwaters at Forsyth. The incredibly clear water also makes it a favorite with boaters, scuba divers, swimmers, and water-skiers. 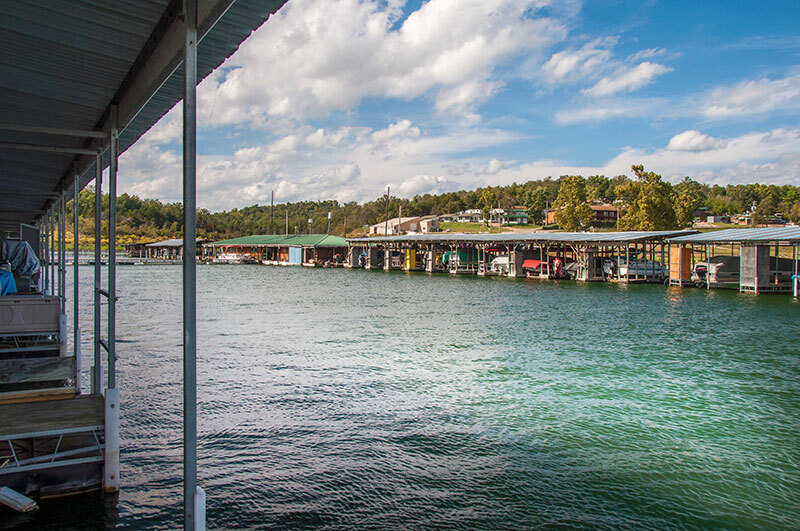 THEODOSIA MARINA-RESORT • This amenity rich enterprise is situated on the Theodosia arm of Bull Shoals Lake and is the longest continuous running Marina on the lake, as well as offering more things to do than any other. These include a variety of accommodations, a great restaurant, boats of many descriptions available for rentals, or stalls where you can park your own boat while you're here. Also, there's a swimming pool and a swimming beach, tennis and basketball courts, an RV park, and a floating store that caters to many water sports enthusiasts. Very few people visit here only once. Plan a stay here in the motel, housekeeping cottages, or the big lodge, and find out why. LAKE NORFORK • Located mostly in Arkansas, this is also a Corps’ lake and has its headwaters in Ozark county, about a half hour’s drive east of Theodosia. The fishing here includes lots of stripers and hybrids in addition to the more common freshwater species. Our pros here guide on both lakes. RIVERS • In addition to the Little North Fork River, which feeds into Bull Shoals just north of Theodosia, we have nearby access points on the North Fork and Bryant Rivers, both of which are popular with canoeists and trout fishermen. The spectacular scenery from these clear, cold, flowing waters makes your visit well worthwhile, whether you fish or not. OLD MILLS • There are five in the county, some open for tours. These are favorite haunts for photographers and history buffs. LOST WOODS GOLF COURSE • A beautiful nine hole course close to Theodosia offers diversification in the numerous outdoor activities available in this area. Almost always uncrowded, and playable most days of the year, many residents find fun and friendship where they hadn't expected it. If you're visiting, and decide to give the fishing, hunting, hiking, and other water sports a rest, this could be a good place to keep your game sharp until you get back to the pro tour, or your home country club. THE GLADE TOP TRAIL • The south end of this approximate two hour drive is at Longrun, just north of Theodosia. It is a winding, mountainous trek through Ozark glades and hardwood forests, with a primitive beauty of the type the original settlers encountered here. Spring and fall are the prime times to make this journey, as you can see for many miles out over large tracts of unspoiled wooded hills and hollows. CANEY MOUNTAIN WILDLIFE REFUGE • A Missouri Department of Conservation showplace, where wild turkeys are raised and used to stock other parts of the state, as well as to trade with other states for striped bass, pheasants, etc. This 6500 acre jewel is home to an annual black powder hunt for deer (by permit drawing), which helps control the number of these animals that are competing with the turkeys for habitat and forage.